Food on Foot: Are you a tarty person? I am definitely a "tarty" or a cookie person compared to being a cakie. 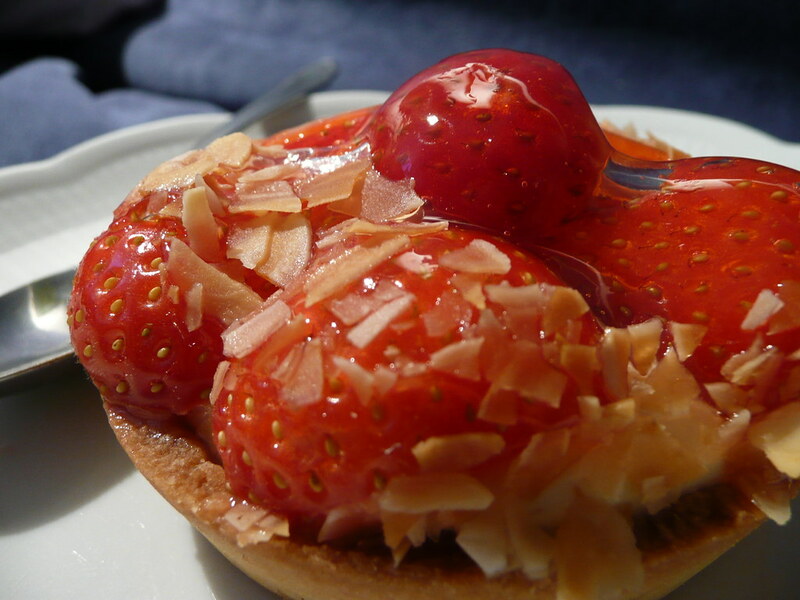 Just look at the red, luscious strawberries atop the crunchy crust and light cream...Ohhh....scream someone!